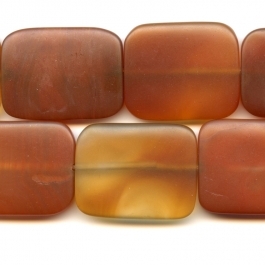 Carnelian’s name was once believed to have come from the same place as “carnivore,” referring to the meaty color this gemstone is prized for. 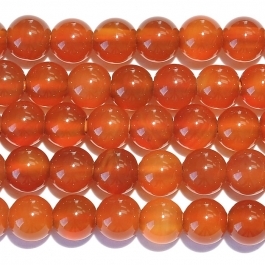 But the true derivation comes from cornum, Latin for a cornel cherry, which has translucent red fruit resembling carnelian. 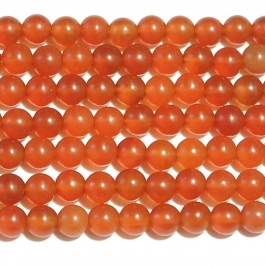 With a waxy, silky luster and varied crimson-orange hue, our round and faceted Carnelian beads will add a distinctive look to your wire jewelry and beading, and set your jewelry pieces apart. 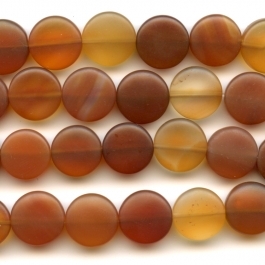 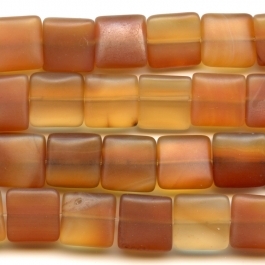 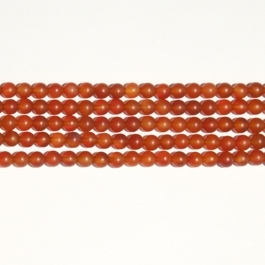 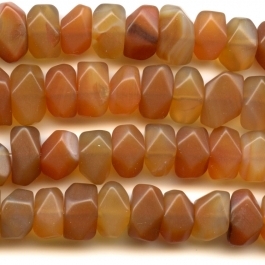 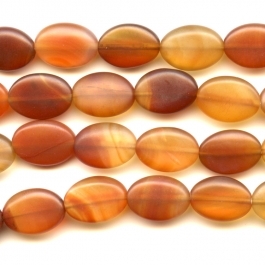 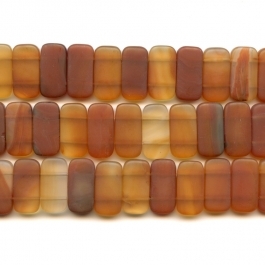 Experiment with a bangle, bracelet, ring, or even a necklace with these Carnelian gemstone beads. 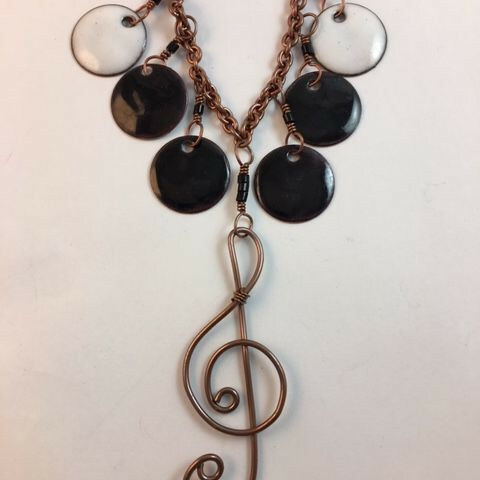 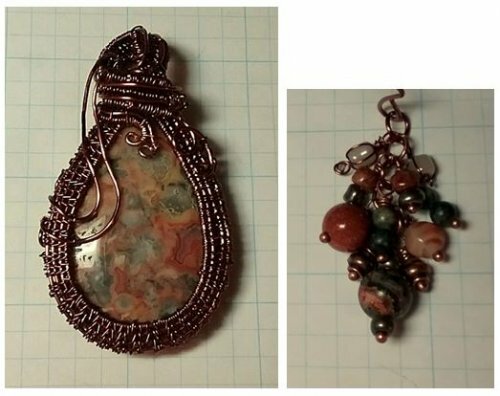 Click here for an informative and entertaining post about Carnelian and its unique name origins on our Wire-Sculpture jewelry-making blog. 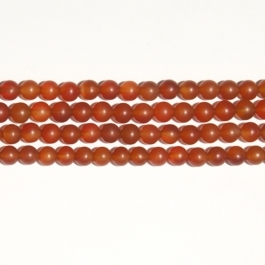 Our Carnelian beads are all natural. 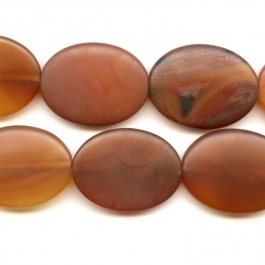 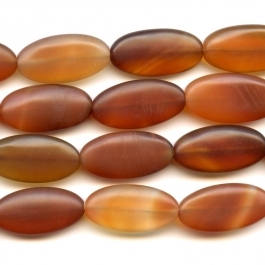 And, remember, we have many gemstone cabochons in stock, including Carnelian cabochons to make a stunning matching pendant! 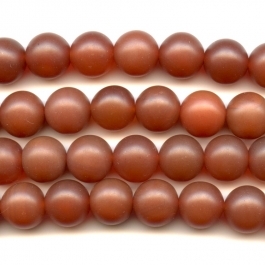 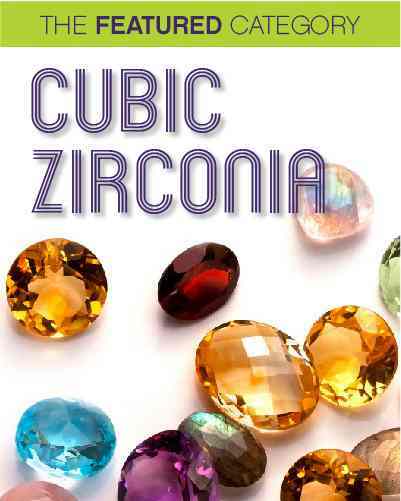 We have a giant selection of gemstone beads to match all the cabochon gemstones you work with. 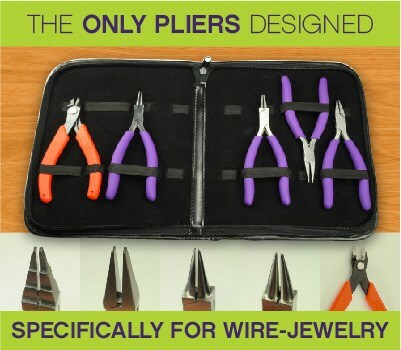 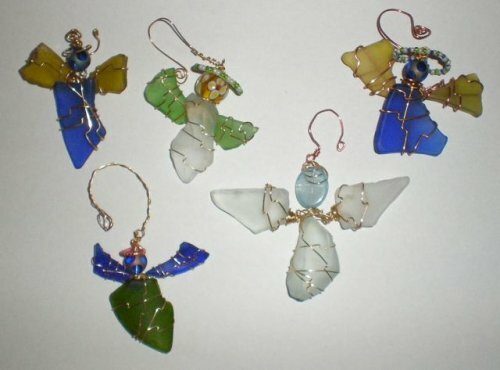 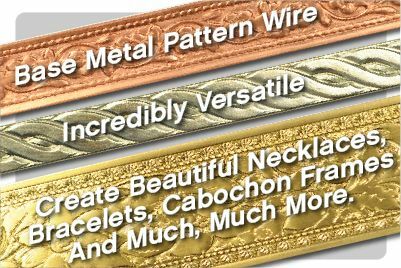 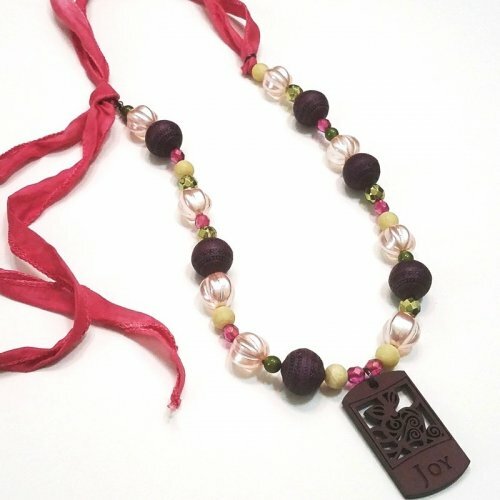 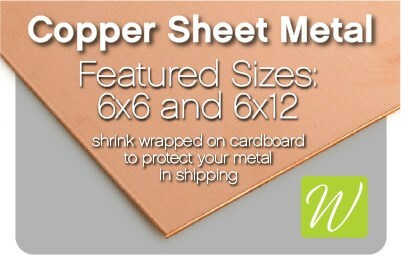 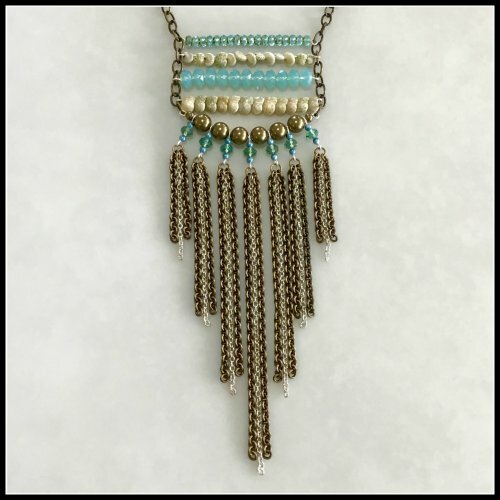 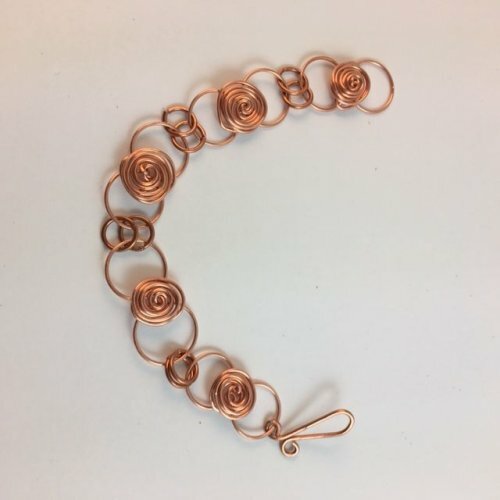 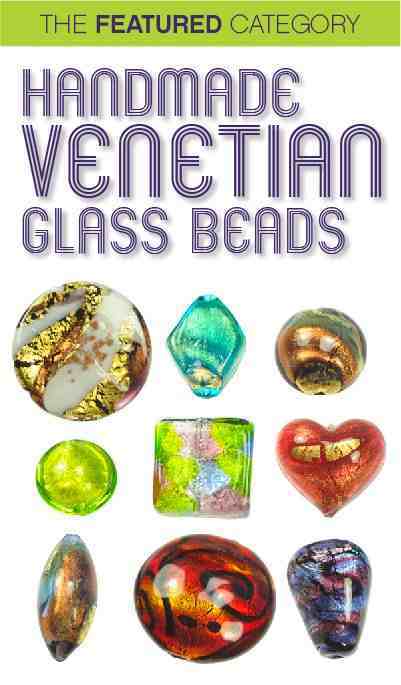 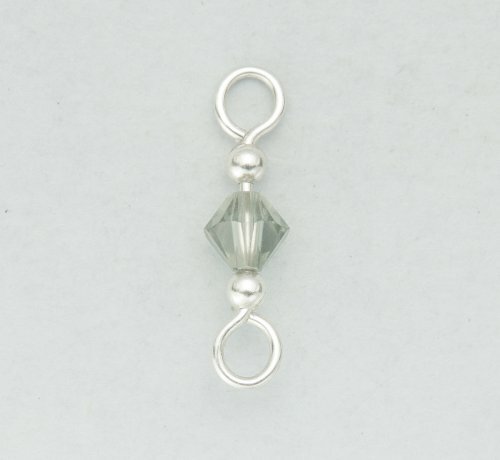 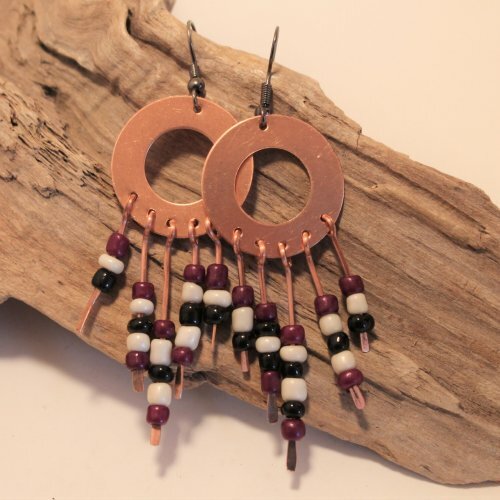 Explore Wire-Sculpture's beads to find the perfect shades and shapes for your wire jewelry making. 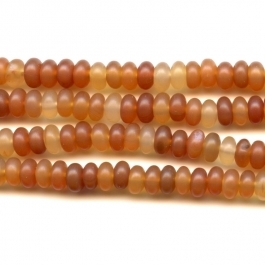 We are committed to keeping thousands of beads in stock for making jewelry, so you always have a source for the beads you need!